The Estonian war film, “1944”, has been released in the UK with English subtitles and is available on Amazon. The film is available to all other European countries through the Amazon UK website, amazon.co.uk. For the European market, the movie’s titled, “1944: Forced to Fight”. 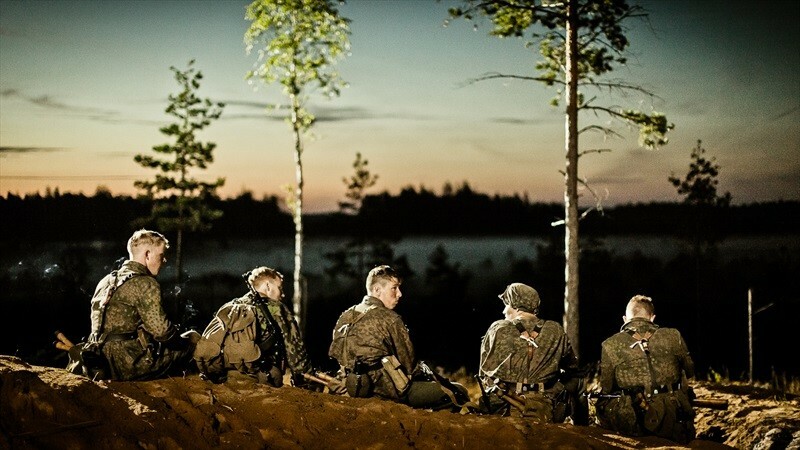 “1944”, written by Leo Kunnas and directed by Elmo Nüganen, is about the events that occurred in Estonia in 1944, from the Battle of Tannenberg Line (25 July – 10 August 1944) to the Battle of Tehumardi in Sõrve Peninsula (October – November 1944) and is shown through the eyes of Estonian soldiers who had to pick sides and fight against their fellow countrymen. 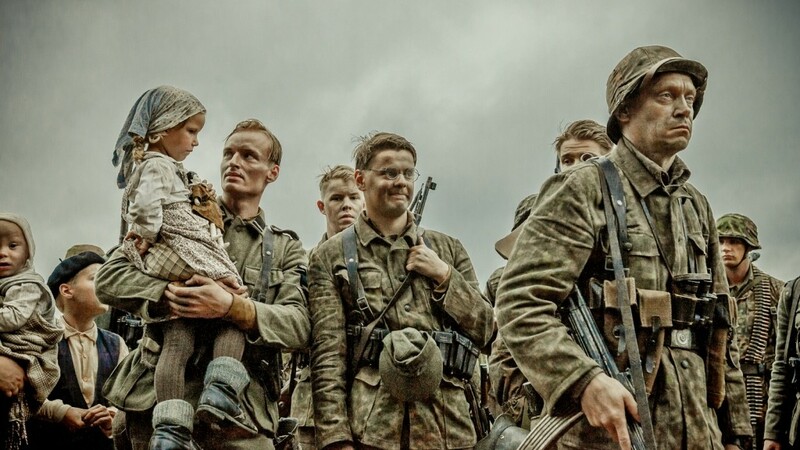 The movie focusses on the individual in the context of the war rather than war itself, and shows the war from both perspectives – those of the Estonians in the Red Army and in the German Army. The film can be purchased for £7.99. Cover: screenshot from the movie.